Cinema Verde’s overall mission is to raise awareness of environmental issues through the arts and to bring people together to implement sustainable solutions. The festival provides environmental education to the public through films, arts, workshops, events, tours and other activities. 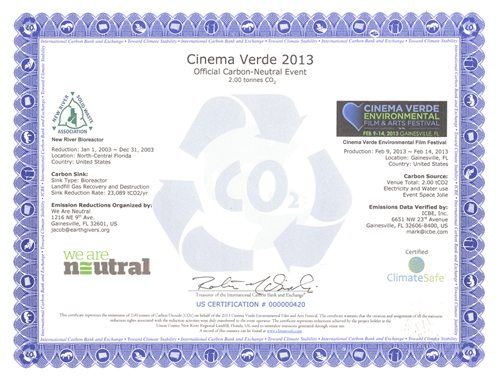 Cinema Verde works with local governments, sustainable businesses, environmental organizations and citizens.